A quick view of the most influential metrics in Andover. 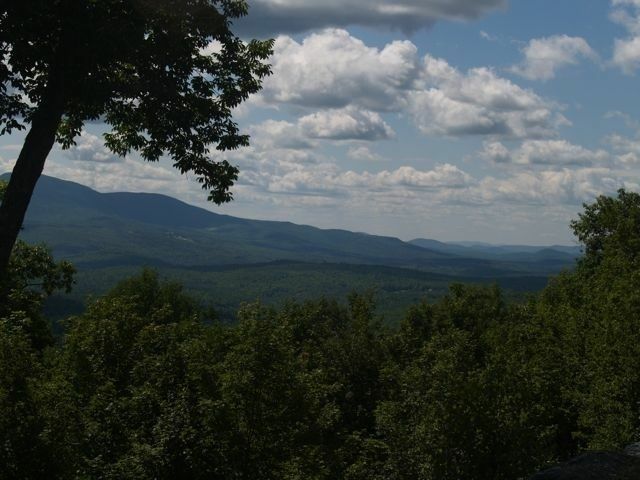 Andover is a quaint village located south of the New London Lake Sunapee region. Proctor Academy is a prominent presence with many campus buildings and athletic fields located on either side of Main Street. Andover also boasts several beautiful lakes and ponds and some of the most pristine historic neighborhoods in the region. 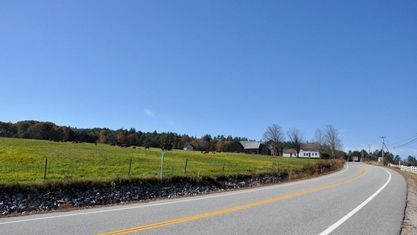 Andover was settled in 1761, originally named "New Breton," after being granted primarily to soldiers who had taken part in the 1745 capture of Cape Breton through hostilities with the French in Canada. An academy established in 1822 was closedin 1828. 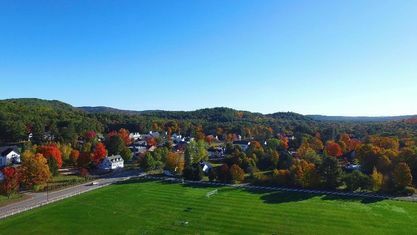 Proctor Academy was founded in 1848 focused on experiential learning -the prep school remains a thriving institution around which the town's economy is based. 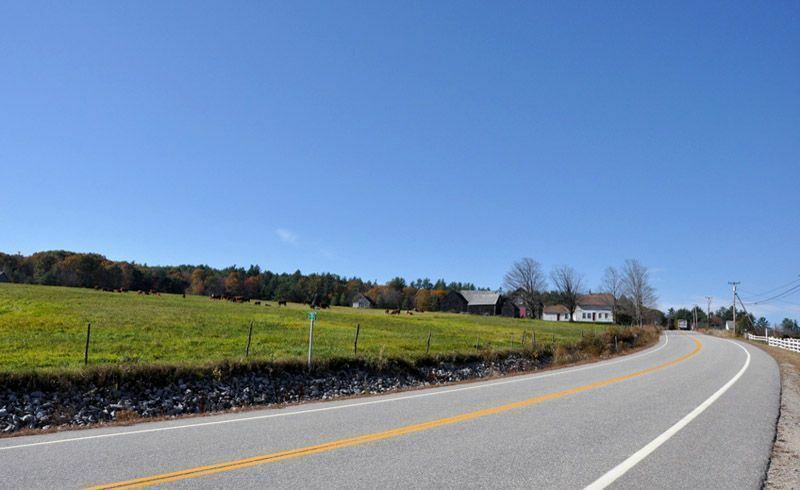 Andover also features antique shops, Greek Revival architecture, and two covered bridges. The Potter Place Railroad Station, built in 1874 by the Northern Railroad, is listed on the National Register of Historic Places, and today serves as a museum for the Andover Historical Society. Andover has a total area of 41.3 square miles of which 40.5 sq miles is land and 0.9 sq miles are water . Prominent rivers in Andover include the Blackwater River. 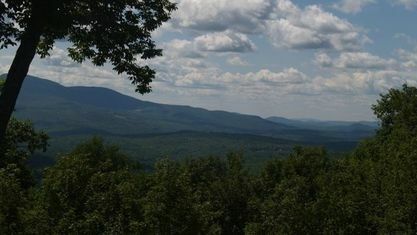 Bradley Lake is in the south, Highland Lake is located in the north. 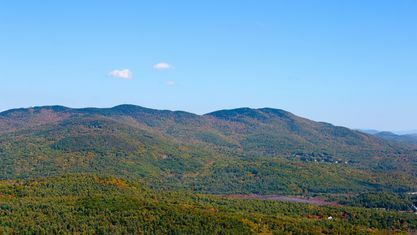 Ragged Mountain, elevation 2,286 feet above sea level, is on the northern boundary. 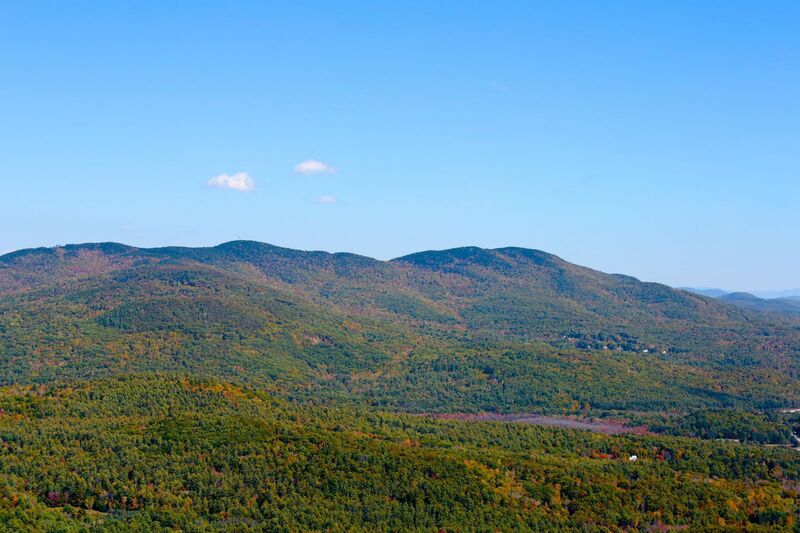 The northern slopes of Mount Kearsarge occupy the southernmost part of town - and comprises Andover's highest elevation. . Andover lies fully within the Merrimack River watershed. Andover includes the villages of East Andover, West Andover, Cilleyville, and Potter Place, named for Richard Potter, an African-American illusionist who lived there in the early 19th century. Contact Pam Perkins or call 603.526.8500 for a tour of all that Andover real estate has to offer! Check out the latest demographic information available for Andover. Get to know Andover better with our featured images and videos. Learn more about schools near Andover complete with ratings and contact information. Browse through the top rated businesses in the most popular categories Andover has to offer.